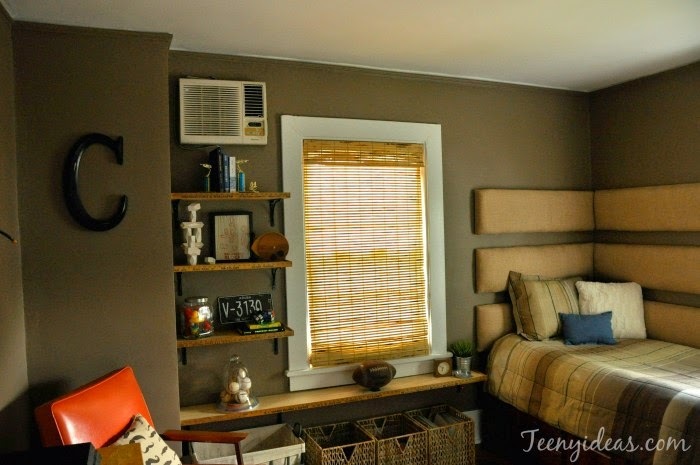 I have some seriously fun room makeovers coming your way for this week's Frugal Round-up. First, I love the "Boy to Man" Makeover shared by Teeny Ideas. That headboard is amazing! Next, you all know how much I love a white kitchen. You seriously have to check out the before and after on this one shared by Backwoods Babies. W-o-w. 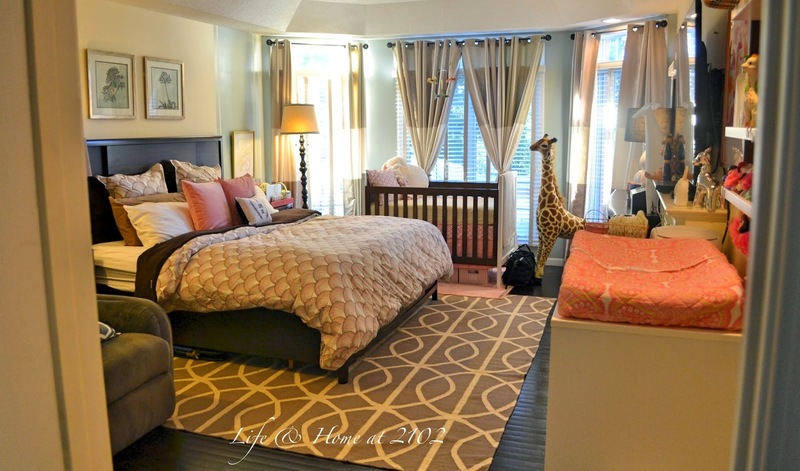 Finally, Life & Home at 2102 shares a great master bedroom/nursery all rolled into one. There are some seriously clever ideas to check out in this post. Thanks for another great party Wendy. It is fun to see all of the great Fall inspiration! Must go do some more decorating. Thanks for hosting. Have a fantastic weekend! 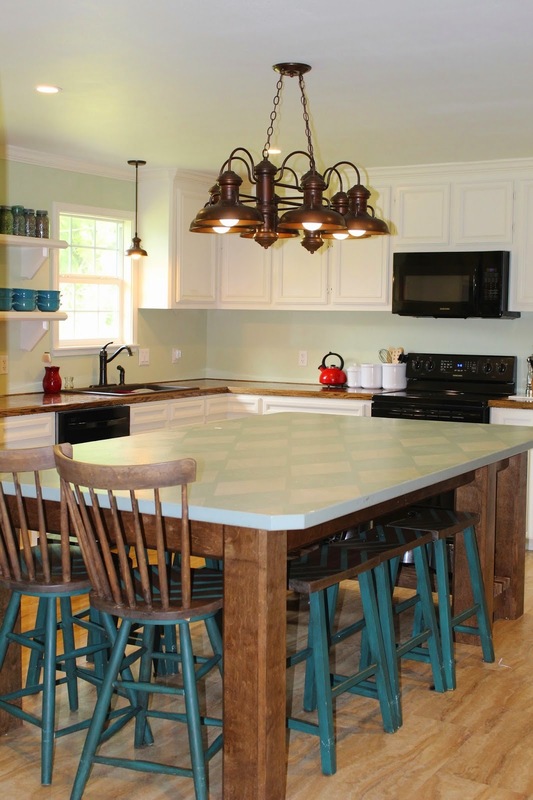 Thank you so much featuring my kitchen before and afters. Have a lovely weekend, and thanks for hosting.